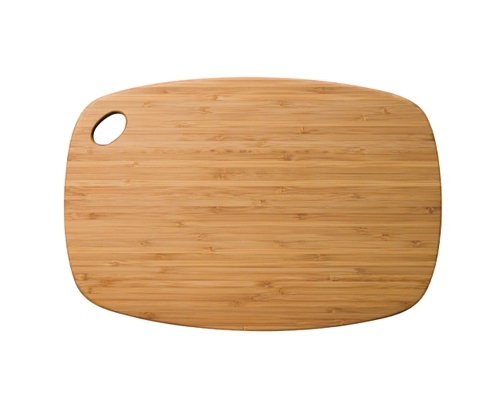 The Totally Bamboo Medium GreenLite Utility Board is eco-friendly, thin, lightweight, and dishwasher safe. 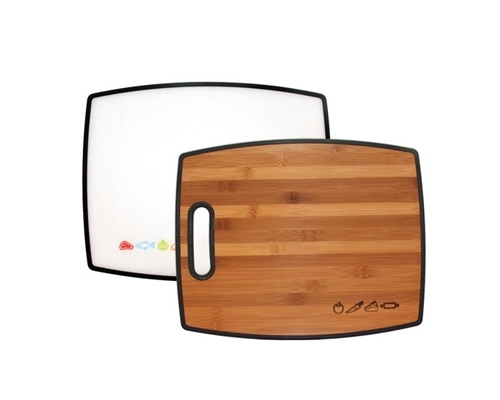 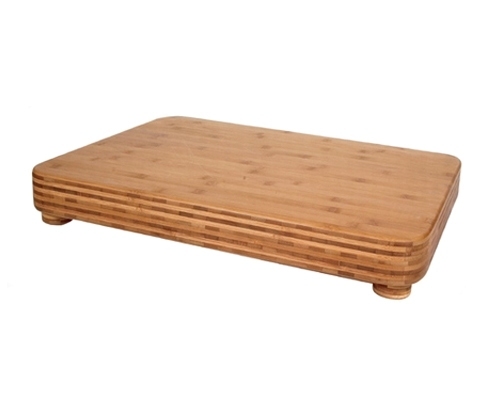 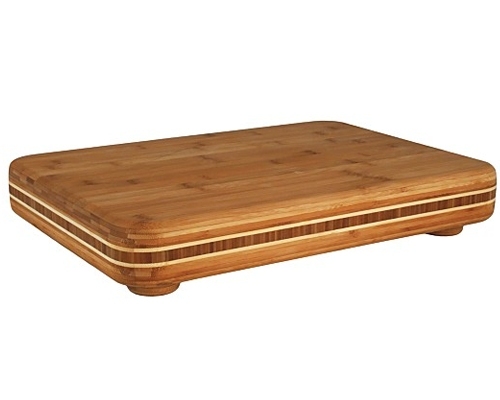 Each GreenLite cutting board is designed with with earth-friendly living in mind. 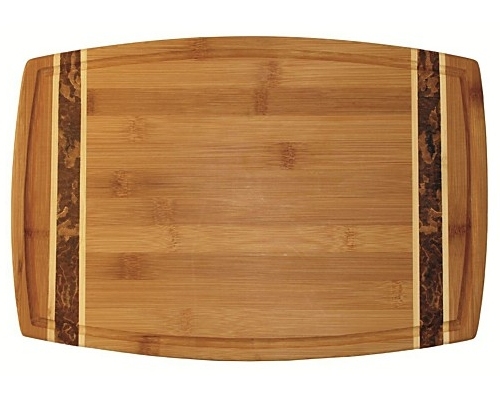 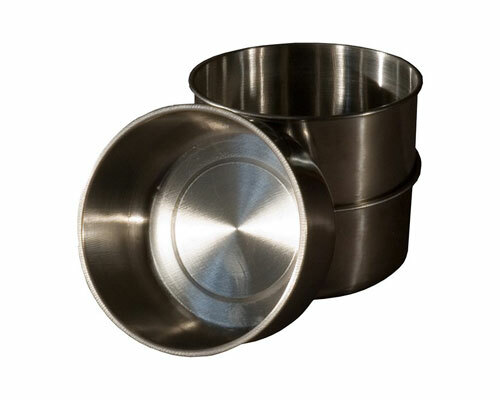 Dimensions: 13 1/2 x 9 x 3/8 in.